Hatch Maps, Pin Maps, Line Graph Maps, Gradient Maps, Contour Maps, Symbol Maps, Dorling Cartograms, Pie Maps, Flow Maps, Prism Maps, Territory Maps, Vector Maps, Density Maps, & Bar Maps. GIS Analysts, Educators, Financial Services Managers, Sales Territory Managers, Political Analysts, Real Estate Agents, Marketing Managers, Engineers, & Planners. Education, Financial Services, Environmental, Commercial Products, Engineering, Construction, Industrial, Oil & Gas, Energy, Government, Healthcare, Agriculture, & Transportation. Understanding Demographics, Report Sales Territories, Analyze Student Success Factors, Map Demographics, Project Political Outcomes, Plan Marketing Strategies, Track Population, Trends, Create Distribution Strategies, Show Ecological Data, & Epidemiological Studies. Base Maps contain boundaries that display areas that don’t have thematic data associated with them. Base Maps can be used in conjunction with other maps to display features such as roads, streams, city locations, and other boundary information. Contour Maps take discrete data measurements, interpolate between them to create a uniform grid, and then display lines of constant values. 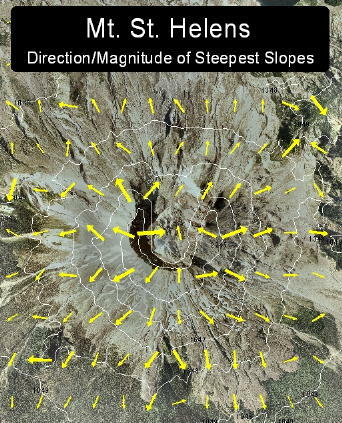 Vector maps interpolate discrete data measurements to create a uniform grid and display arrows that indicate the direction and magnitude of the steepest slopes across the grid. Non-Contiguous cartograms represent data values by changing the size of the associated area objects while retaining their original shapes. Pin maps are point location maps that draw a point at a particular location on a map. Hatch maps use colors and fill patterns to represent data ranges or classes of data for each area on the map. 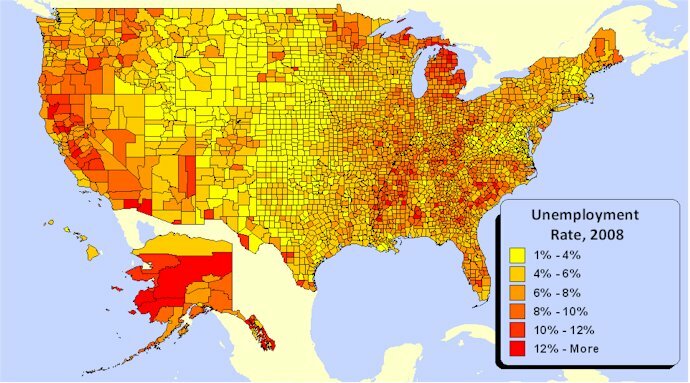 Density maps also called dot density maps, use symbols to represent data values for areas on a map. On a density map, each symbol represents some data value, so the number of symbols drawn in an area is in relation to the data values associated with that area. Gradient maps display a continuous range of colors by interpolating between discrete data points. Cartograms represent data values by changing the size of the associated area object. The Dorling cartogram replaces the original shape with a circle. Symbol maps place a scaled symbol on an area, curve, or point location on the map. The symbols are scaled in proportion to the data values represented for each area or point. 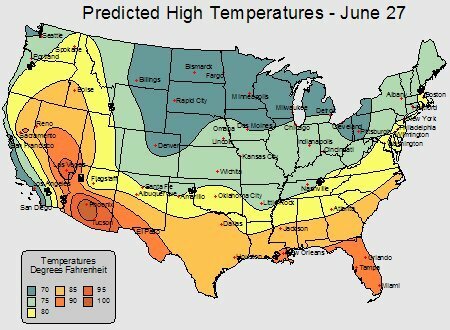 Pie maps are a way to represent several data values by drawing a proportionally sized pie chart for each location. Line graph maps show line graphs of the data at each centroid location. By looking at a single line graph, you can see how the individual data value relates to the whole data set. Prism maps draw each area, curve, or point as a raised prism, where the height of the prism is relative to the associated data value. Classed colors can also be assigned to prism map boundary objects, allowing you to display two variables on a single map! Flow maps show data based on line thickness. Flow map lines can be drawn from one base map object to another, or you can associate a data file with a base map of curves to create a flow map. The following is a list of boundary and data files included with MapViewer. These files are suitable for creating a wide variety of maps. You can download MapViewer's boundary and data files from Golden Software's web site. You can also create custom boundaries by combining existing boundaries or by using the drawing tools. MapViewer can import boundary files in several different formats so you can also use files created in other applications. The MapViewer CD-ROM contains Golden Software’s entire library of data files and boundary files. State_Capitols_48.bna, State_Capitols_50.bna - Locations of the state capitols of the 48 contiguous United States and of all states. UScity.gsb - Locations of over 500 major US cities. WorldCap.gsb - Locations of over 170 world capital cities. WorldCity.gsb - Locations of over 280 cities of the world. WorldCity.dat: contains latitude/longitude point locations of miscellaneous world cities in Golden Software Data [.DAT] format. The DLG directory contains USGS 1:2,000,000 scale DLG files converted to the Golden Software Boundary [.GSB] file format. 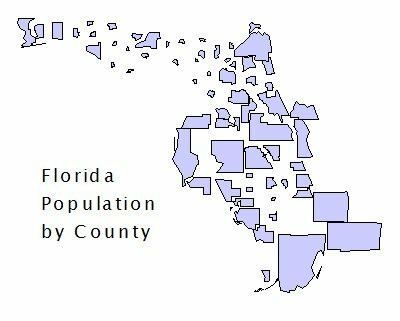 This folder contains the townships of the Public Land Survey System (PLSS). There is one file for each of the thirty states covered by the PLSS. This folder contains the major roads and highways of the United States. There is one file per state, plus one file of the whole United States. This folder contains 1st level administrative boundaries for over 110 countries around the world. 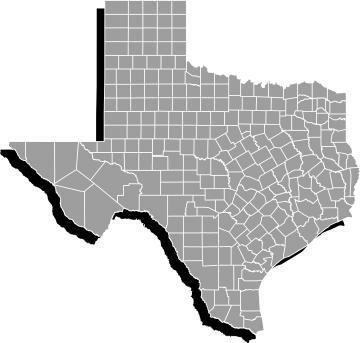 The administrative boundaries may define states, provinces, regions, or other administrative areas within a country's borders. Also, you can read coordinates from worksheet data files to place point locations on the map. Data files containing any type of coordinates can be used to indicate points. 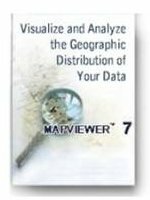 MapViewer creates thematic maps by linking worksheet data to areas or points on the map. If you need to display your own data on a map, MapViewer includes a full-featured worksheet that allows you to display, enter, edit, and save your data. You can read data files in many formats, including XLS, SLK, WKx, CSV, TXT, DAT, MDB, DBF, DB, BNA, and BLN. In the worksheet you can transform, sort, and calculate statistics on your data. Create insets to show a portion of a map at a different scale. Export your map to HTML with working hyperlinks. Use the geocoding function to convert US street addresses to latitude/longitude coordinates suitable for making a pin map. Create Thiessen Polygons from a point data set to define regions of influence. Display information associated with areas, curves, and points on your map.